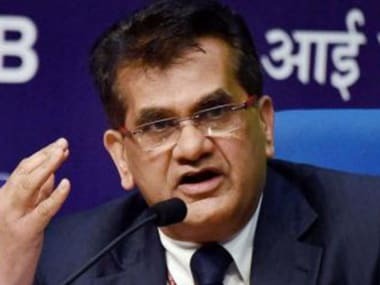 New Delhi: Niti Aayog CEO Amitabh Kant on Monday said the economic development of South Asia has been "severely hampered" due to lack of intra-regional trade and stressed on the need for a greater push to investments, travel and tourism in the region. He further said that economic growth will not come to South Asia from America or Europe and it will need political will and determination of SAARC countries, which will enable growth to take place and also eliminate poverty. 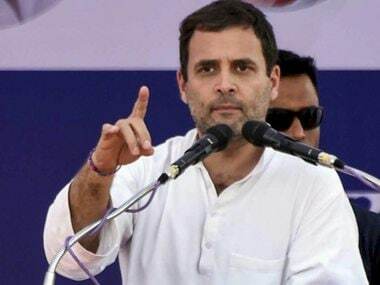 "Politicians may say anything and politics of the region may do anything but South Asia as a region has been severely hampered and it will remain backward till we don't integrate and till we don't push for greater trade, greater investments and greater travel and tourism within the region," he said. Kant was addressing SAARC Development Fund (SDF) Partnership Conclave 2018 in New Delhi. He pointed out that most of travel and tourism across different regions of the world is intra-regional in character. "If you look at America and Europe, it (trade, travel and tourism) is intra-regional. 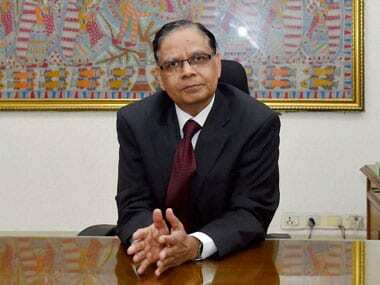 But if you look at South Asia, it is least integrated region in the world," the Niti CEO said. He added, "If you look at intra-regional trade, there is virtually no trade taking place in the SAARC region. There is no intra-regional travel and tourism... therefore multiplier impact of trade within the region has not benefited the SAARC countries." Stating that SAARC countries have not been able to work together in the region, Kant said "we have nobody to blame but ourselves". "Within the SAARC region, we have ensured that we don't do trade with each other, within the SAARC region we have ensured that we don't allow tourists to come to other country...," he asserted. 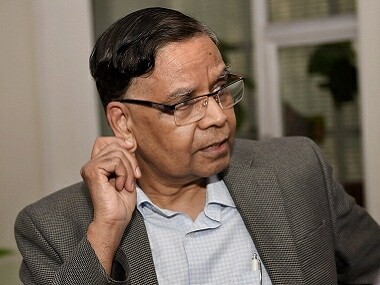 Kant said, that it goes to the credit of the SDF to have completed six projects, with six more in the pipeline in the SAARC countries amidst a host of complex issues. Doing cross country projects is very difficult and complex job but it goes to the credit of SDF which is working on a dozen of projects in the region, he added. 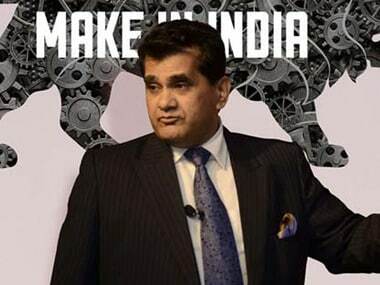 The NITI Aayog CEO stressed that SAARC countries should allow greater trade and investment to take place within the region. He also wondered why Indian tourists prefer to travel to South East Asian countries instead of travelling to South Asian countries. "Why Indian tourists are going to Thailand, Singapore, and Malaysia. Why they can't travel to Bhutan, Pakistan, or Afghanistan," he underlined. He also stressed on the need to provide more job opportunities to women in South Asian region, saying women contribute only 25 percent to GDP in these parts and in case of rest of the world, women contribute 48 percent to GDP. Speaking at the same event, SAARC Development Fund CEO Sunil Motiwal said, "We plan to convert SDF into regional bank in the next 2 years." "We will go to capital market to raise funds in near future," Motiwal added. He also noted that presently SAARC is least integrated region with only 3 percent of its total trade taking place among the member countries. He said the SDF has already implemented 12 intra-regional projects in South Asia in diverse fields of waste-to-energy, trade infrastructure, women empowerment and water conservation and management with a funding of $74 million, of which $47 million has been disbursed. Kant said the SDF is now working on building partnership with multilateral organisations like World Bank, ADB and AIIB to strengthen its credit portfolio. The SDF is currently implementing 12 regional projects with more than 70 implementing and lead implementing agencies, covering all the eight member states under the Social Window Funding (SWF). The SDF was established by the heads of the eight SAARC member states in April 2010 and its Governing Council comprises finance ministers of these eight countries.